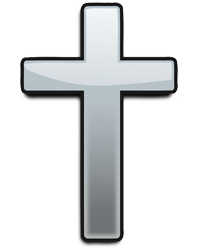 Linda C. Knuutila, 71, of the Town of Pendleton, NY, passed from this life into the loving arms of Jesus on Thursday, December 20, 2018, surrounded by her beloved family. Born on November 4, 1947 in Syracuse, NY, she was the daughter of the late Richard and Lucille (Rossiter) Countryman. Mrs. Knuutila graduated from Whitesboro High School and then attended Ithaca College, where she met her future husband and in 1969, earned a Bachelors Degree in History from Utica College. On March 15, 1969, Linda married Eric Knuutila. In 1971, they came to Western New York. As a Wrestling Librarian, Mrs. Knuutila was employed by William S. Hein Publishing and was the writer of the Wrestling Review of Western New York. 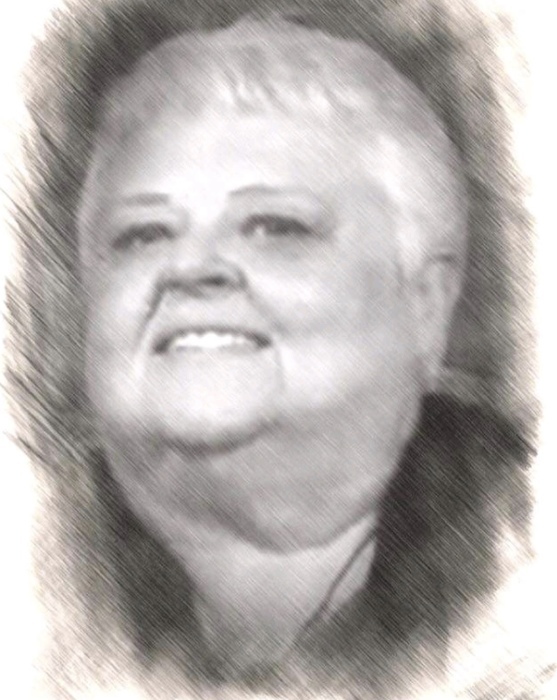 Known as “Queen of Section 6 Wresting,” Linda acted as Tournament Director for countless wrestling tournaments. She was awarded 3 wrestling Hall of Fame awards, including, Section 6 Wrestling Coaches Association Hall of Fame, Region 3 Wrestling Hall of Fame and New York Collegiate Wrestling Hall of Fame. Mrs. Knuutila was a devout Christian and child of God, worshiping with her family at Pendleton Center United Methodist Church. Linda served as a volunteer for Lakeview Animal Sanctuary and the Nicaragua Mission Project. In addition to her beloved husband, Mrs. Knuutila is survived by her loving children, Kristin Knuutila Clark and Jason (Kimberly) Knuutila; her adored grandchildren, Allyson, Matthew, Aaron, Lucas and Jillian; siblings, Nancy (Allan) Cochrane and Steven (Cynthia) Countryman; her former son-in-law, Robert Clark and numerous nieces, nephews, cousins and friends. Visitation will be on Wednesday from 3-8 at Pendleton Center United Methodist Church, 6864 Campbell Blvd. in North Tonawanda, where a funeral service and celebration of her passing into eternal life will be held on Thursday, December 27th at 11:00 a.m. with Pastor Tom Kraft officiating. Prayers of committal and interment will follow in Acacia Park Cemetery. In lieu of flowers, memorial offerings may be made to the Lakeview Animal Sanctuary. Arrangements are under the direction of Michael R. Goodlander of OTTO REDANZ FUNERAL HOME. Please visit www.goodlandercares.com for online condolences and to view her tribute video when available.